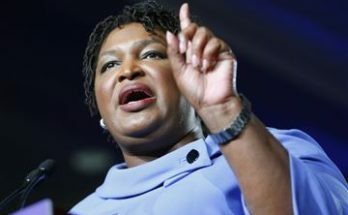 On Tuesday, May 22, 2018, Stacey Abrams made history winning the Democratic nomination for governor of Georgia making her the first black woman to be a major party nominee for governor in the United States. 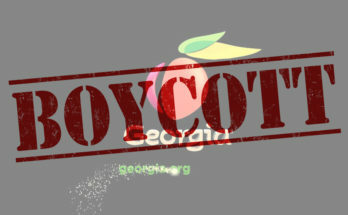 The country is watching Georgia. 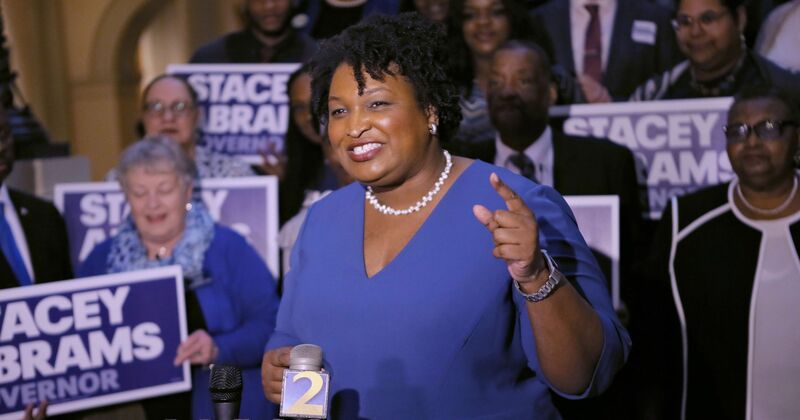 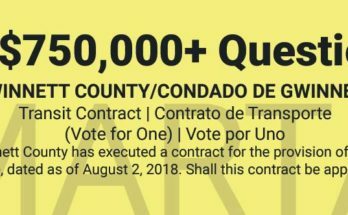 Will Democratics be able to turn Georgia blue in November? Read the New York Times article by Jonathan Martin and Alexander Burns on Abrams win below.